Adam G. Guttell is a Principal in the Long Island, New York, office of Jackson Lewis P.C. 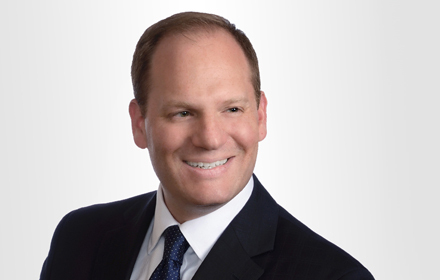 His practice focuses on representing employers in workplace law matters, including preventive advice and counseling. Mr. Guttell advises and represents employers in a broad range of employment law matters, including those involving discrimination and harassment, wage and hour, wrongful termination, and retaliation claims. He also advises and trains managers and supervisors on preventive litigation practices, focusing on how to comply with applicable laws and regulations, avoid workplace disputes, resolve employee relations problems, and satisfy legitimate employee expectations. Mr. Guttell’s practice also involves preparation and enforcement of restrictive covenants. He actively litigates restrictive covenant matters, including breaches of non-competition, non-solicitation and confidentiality agreements. During law school, Mr. Guttell was the Chief Justice of the Moot Court Honor Society.